That passion for learning and jumping into new activities led Paul to his favorite hobby back in 2012. 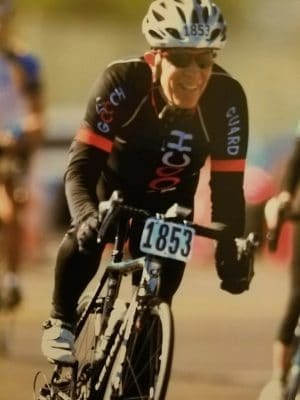 “I’m not a big fan of mountain biking, but I saw cyclists on the road in their colorful outfits and thought it could be fun.” Paul bought a road bike, and has been cycling ever since. Paul emphasizes that he’s not a professional or a serious competitor in any sense, but just truly enjoys cycling. Most of the sanctioned events he participates in are group rides, not races. For Paul, it’s not about competition; it’s all about taking the time to do something he enjoys while contributing to something bigger. 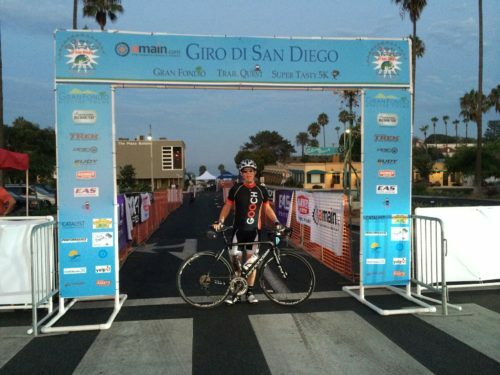 For Paul, cycling is a perfect combination of having fun and contributing to worthy causes. 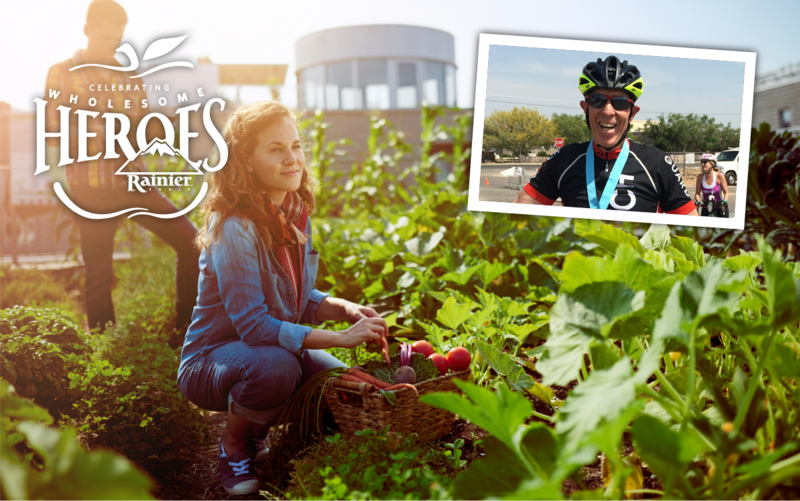 His passion is contagious when it comes to produce as well as cycling! Rainier Fruit is truly honored to call Paul West a Wholesome Hero.